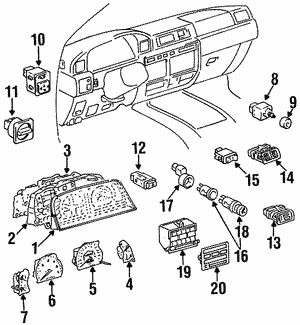 Conicelli Toyota Parts offers premiere OEM Gauges. These items are designed specifically to fit your car, truck or SUV exactly like the original parts that were in your vehicle the day you bought it. 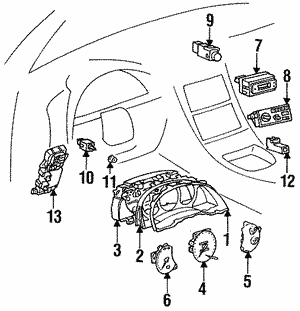 Search easily by entering a part number or your vehicles VIN! We also give you peerless customer service based on our commitment to your safety and well-being. 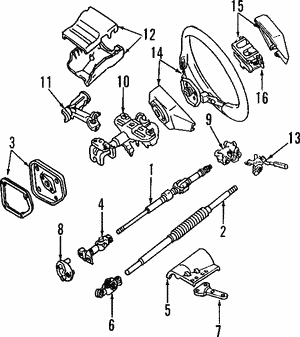 Conicelli Toyota Parts has the best prices on the web for the high quality Toyota OEM parts your vehicle deserves.